I just earned my first buck from my first Amazon affiliate niche site which is almost 3 months old. A total earning of $1.80 as first commission. It’s an small amount but i understand the level of happiness that the first sales always bring in. First buck made is a first buck made. 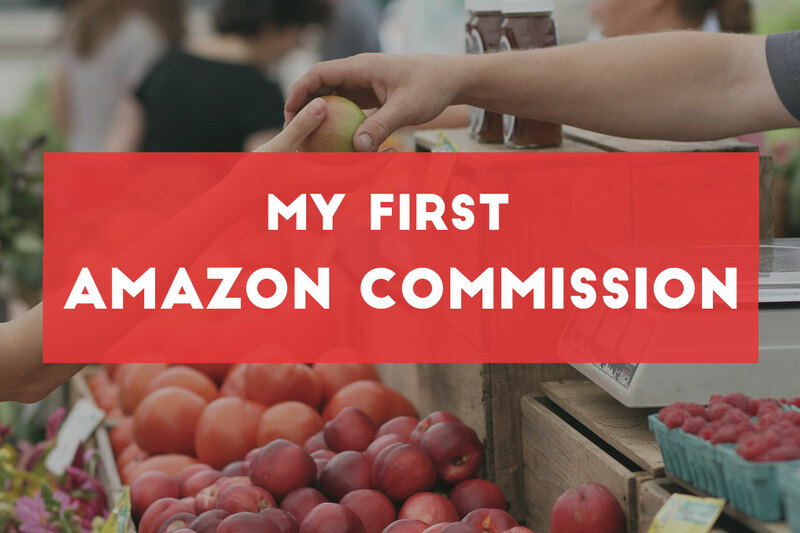 The specialty about this $1.80 is that it took me 2 months to learn and research about Amazon affiliate website before I started the site and then within 3 months the first commission was earned. And a totally new experience! I always wanted to get into affiliate marketing but never tried. I finally made up my mind to give it a try with Amazon affiliate niche site around October of 2016. I started reading my eyes out about this business model and finally decided to get the site live with in first week of Jan, 2017 which happened. Out of excitement with the first commission earned, I published the screenshot of my Amazon affiliate program dashboard to few Facebook groups which helped me to learn more about Amazon affiliate niche sites. Because every time someone posted similar screenshot, showing their first earning in the group, I always felt encouraged. I knew I would make it. There are many people who have been making more than 6 figures with Amazon affiliate sites. They have been doing this for years. And I don’t see any reason why I can’t make some money with my amazon affiliate site. I just need to work hard and stay consistent for some more months until the keywords hit the top of the Google. Like they say “It’s about time”. 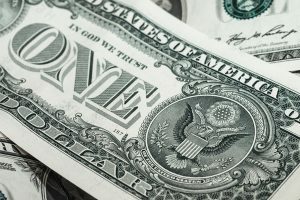 Interesting and inspiring article cause why earning $1.80 is not big bucks although it’s the biggest way to make more and more . And you deserve it !!! A very useful information, I really enjoyed and learned from. I started with amazon sites from 2016 but I couldn’t make any money from it. May be it’s because that i don’t have SEO skills. Thanks for the post shared…. You can go with paid promotion methods. There are tons of it. 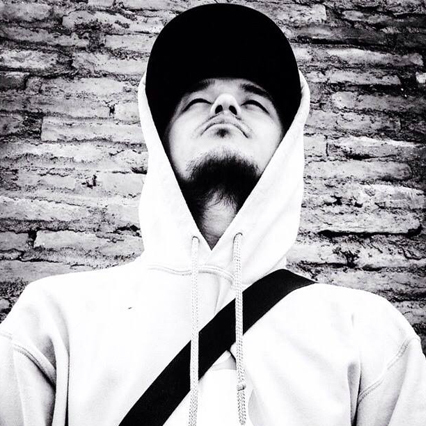 It is a great story because It is motivated me. A very useful information,I started with shopify but I couldn’t make money from it. If you give up you will never make any money. You need to keep pushing and learning more. You are you cause you made yourself!